The Ministry of Rural Development and Local Government has requested a full written report on the decision to move vendors from Charlotte Street to a facility on George Street. Minister Kazim Hosein made the revelation as he responded to an urgent question from Opposition Senator Wade Mark in the Upper House on Thursday, as to what action the government intends to take to address the concerns of the affected vendors. Minister Hosein said he is personally committed to consulting and meeting with the vendors. “We recognize the importance of these vendors and the Ministry has requested a full written report from the City on this entire issue. The government has always been concerned about those in our society who are in need of opportunities. I am personally committed to consulting with these vendors and find an amicable solution to this vexing problem." Mark questioned why the Council took a unilateral decision without consulting the vendors. 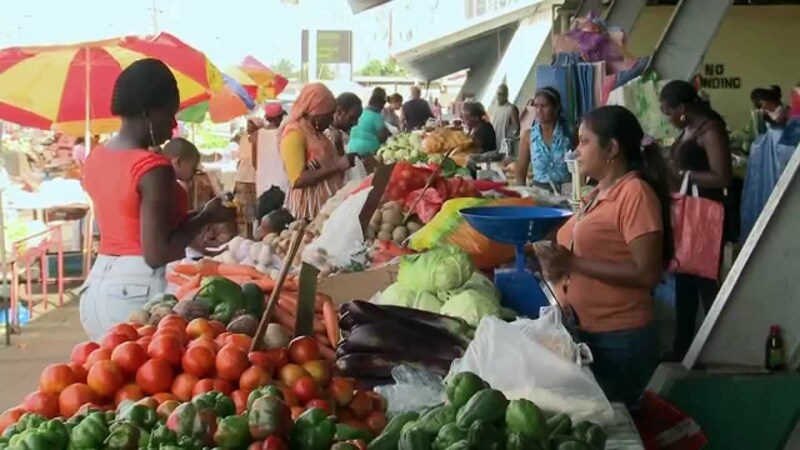 The Minister of Rural Development and Local Government said he has since spoken to the Mayor of Port of Spain and he has been given the assurance that the Council will engage in consultation with the Charlotte Street vendors to ensure their concerns are heard. “The newspaper report this morning said that mayor did not consult with the vendors. So I took it upon myself to call him and have a dialogue with him and he has assured me that he will consult with them and I am going to take a personal interest in doing so,” he said. Kazim was further asked if he was aware that the vendors are so aggrieved that they are contemplating taking legal action against the Port of Spain Corporation. He said having served as Mayor of San Fernando for three years he fully understands the plight of the vendors and intends to meet with them at the earliest possible opportunity. 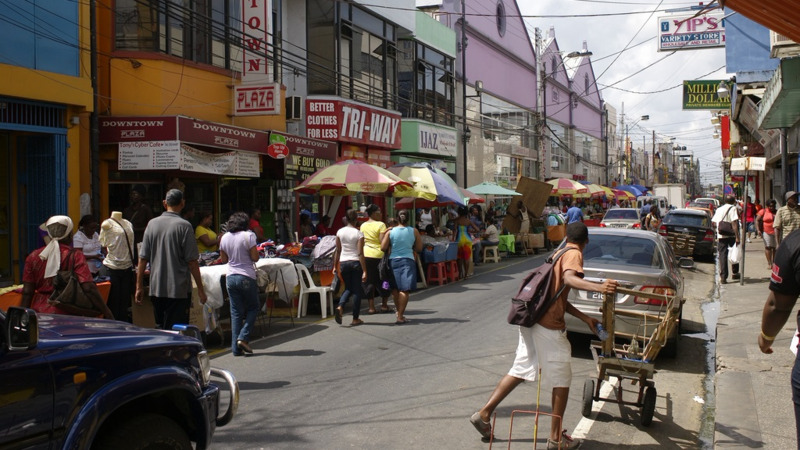 The Port of Spain Corporation has said that the plan to move vendors from Charlotte Street to George Street is in the city's best interest.